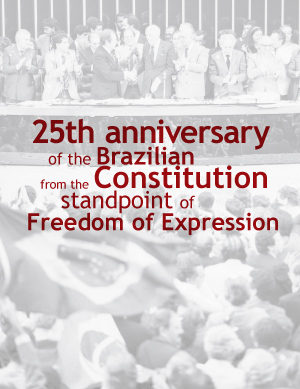 The Palavra Aberta Institute is a Brazilian non-profit organization that defends full freedom of thought, ideas and expression. 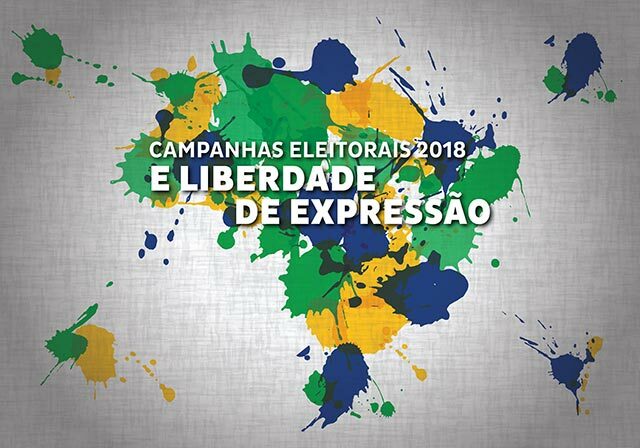 The institute was created through a partnership between four major Brazilian media representative organizations: the National Association of Newspapers – ANJ; the National Radio and Television Broadcasters Association – Abert; the National Magazine Editors Association and the Brazilian Association of Advertising Agencies – ABAP. The Palavra Aberta Institute promotes freedom of expression and information manifested in the freedom of press, freedom of commercial expression and free initiative, as a cornerstone of a modern and sustainable society. We believe in the power of communication and free speech to help build a better society. We recognize each individual as a person capable of decision, without the guardianship of the State. We support every citizen’s right of access to information and culture as well as defend the right of private enterprise to freely communicate in an ethical and responsible manner because we believe a well-informed individual will make better choices for his or herself and has a better understanding of his or her own needs. We believe that freedom of expression is a cause that should be upheld by all those who believe in democracy.